What Can Elephants Make that No Other Animals Can Make? | Do You Remember? 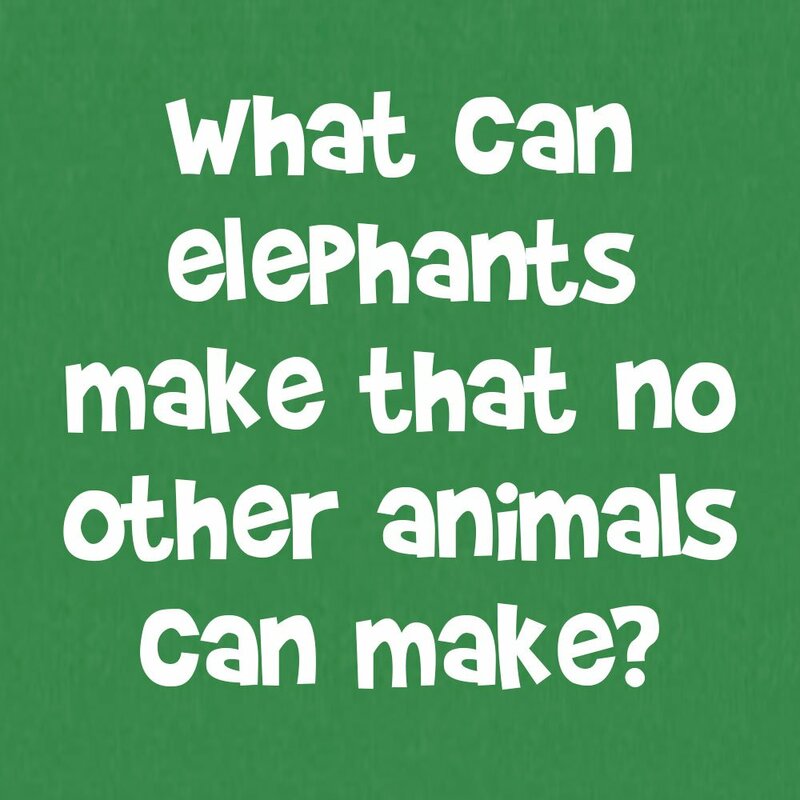 What Can Elephants Make that No Other Animals Can Make?